This desert oasis has it all! 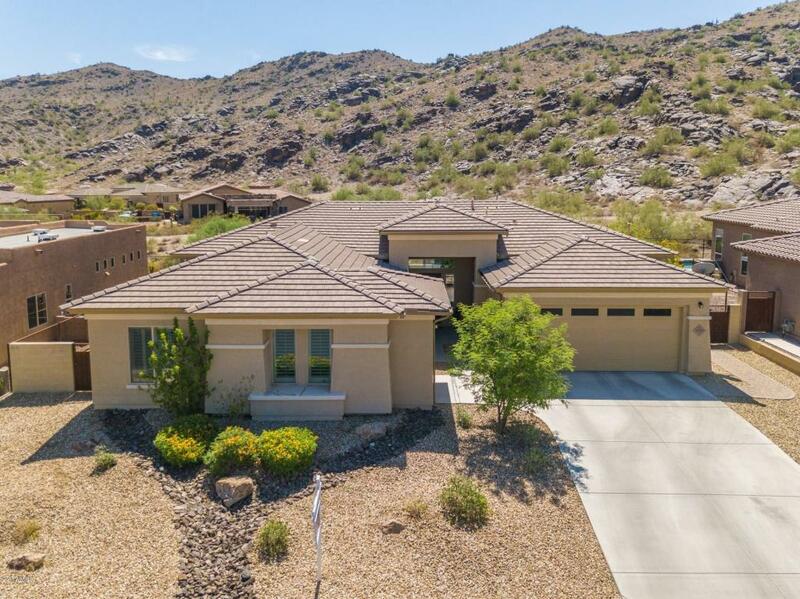 Located in the gated community of Desert Rose. Inside you will find an open floor plan with beautiful tile and hardwood floors and a spacious gourmet kitchen with gas cook top and double ovens. 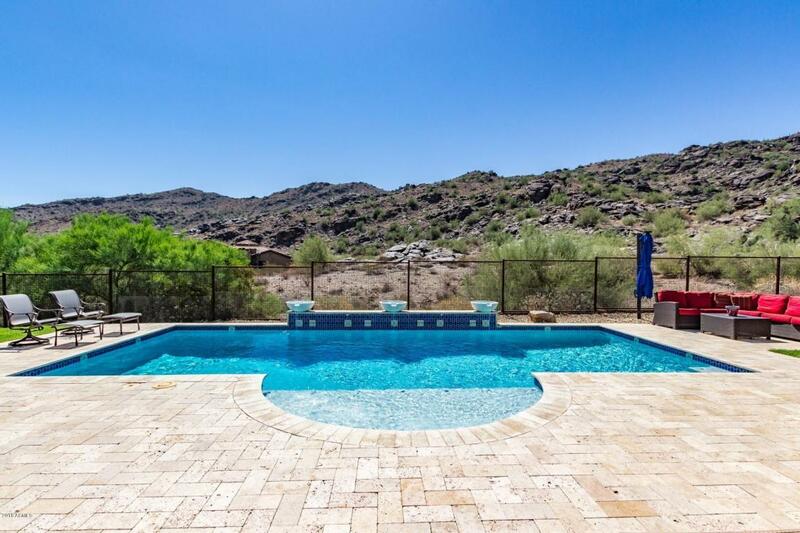 The living room offers plenty of space for entertaining, a gas fireplace, and picture perfect view of pool and gorgeous South Mountain Park. The bonus room can be utilized as a media room or work space. The master suite offers a spacious sitting area, separate walk-in shower and tub, and large walk-in closet. 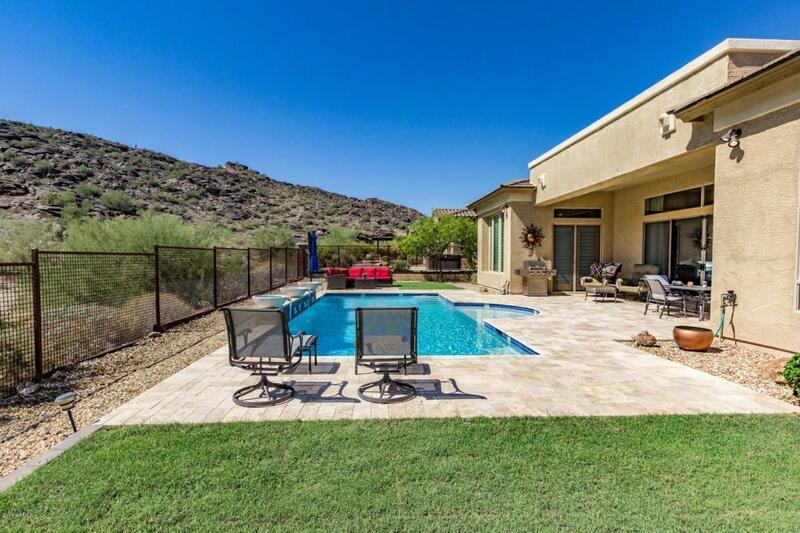 The backyard offers well landscaped yard, solar heated pool, and breathtaking views of South Mountain Park. 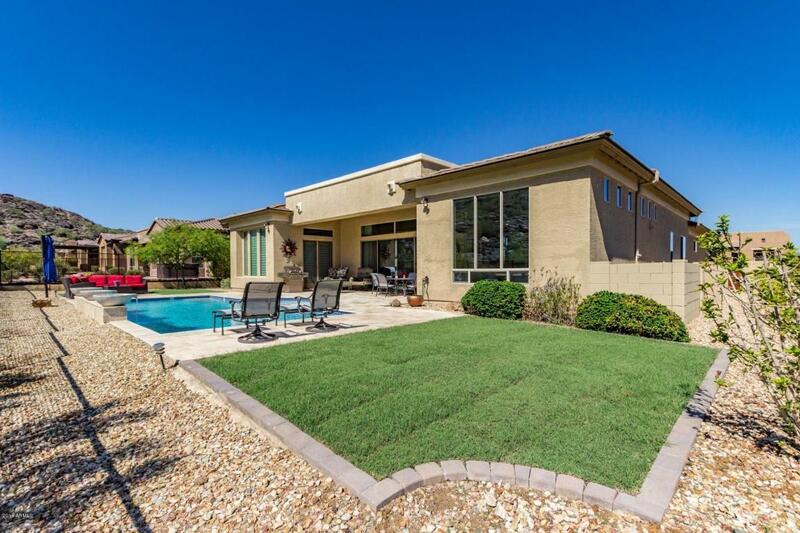 This home is located in the Kyrene School District, and Tempe Union High School District. It offers an easy commute to Sky Harbor Airport, Downtown Phoenix,ASU, and shopping. So many additional upgrades -Soft Water System, R/O system, Surround Sound, classy closet built ins, self closing 16'sliding door out to pool. You'll even get to enjoy your breathtaking views from the Master Suite. This is a rare find for this price.